Does your child like to play chess? Is he or she interested in learning to play this timeless game? Exercise his or her mind muscles at Chess Mates! 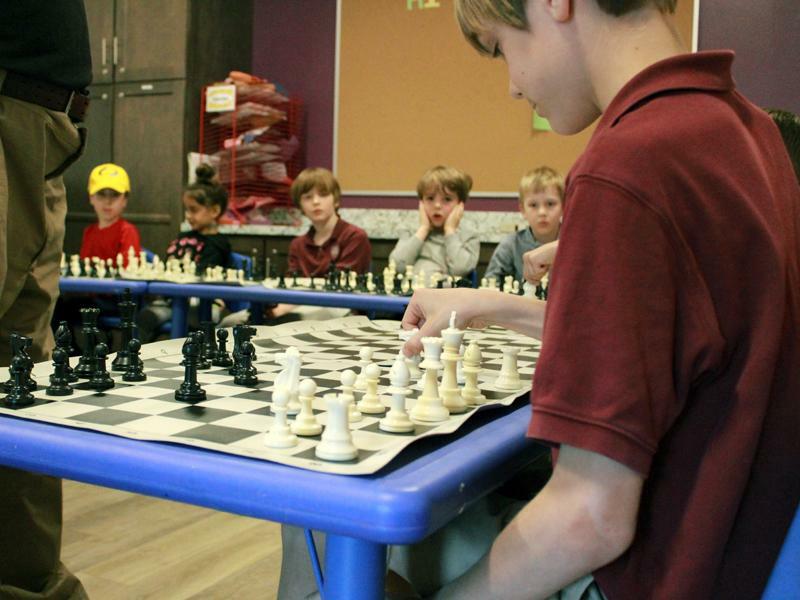 Led by guest chess coach John Teixeira, these drop-off classes focus on building an understanding of chess and having fun, all while developing creativity, executive function, and math skills. Questions? Visit Chess Mates FAQs, call (434) 977-1025 x104, or email programs@vadm.org. Wednesday, March 27, 2019 | 4:30-6:30 p.m. Attendance at the Spring Open House & Simultaneous Exhibition is a prerequisite for placement in the Spring Beginner or Intermediate classes. Free to Attend. Pre-Registration Required. 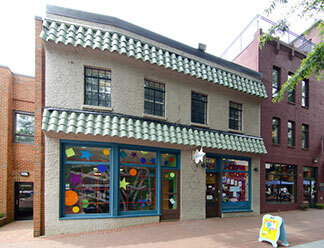 5 Classes | Wednesdays (April 10-May 8) | 4:15-5:15 p.m. 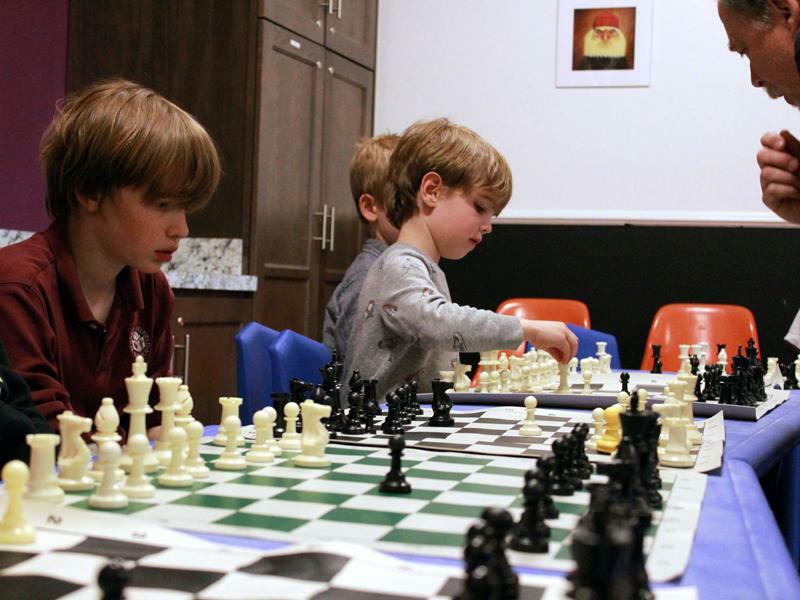 The Beginner Class is suitable for players ages 6 and older who are new to chess or have only a little experience playing the game. Registration requires attendance at the Spring Open House. 5 Classes | Wednesdays (April 10-May 8) | 5:30-6:30 p.m. 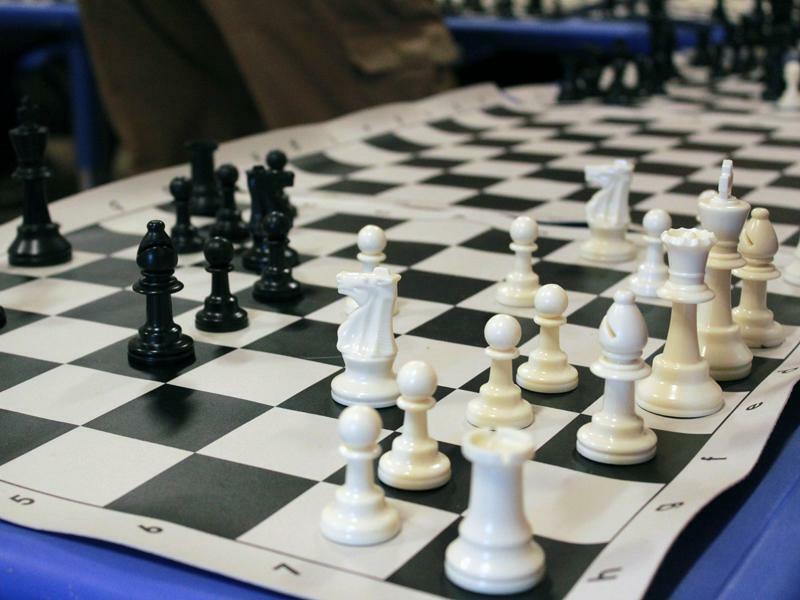 The Intermediate Class is suitable for players ages 6 and older who have experience playing chess.